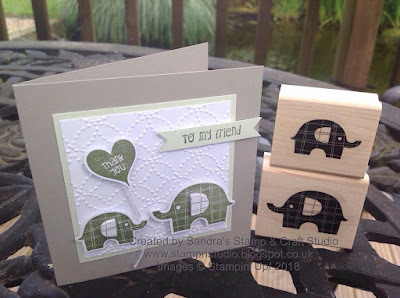 Today I'm back with my fellow Independent Stampin' Up! 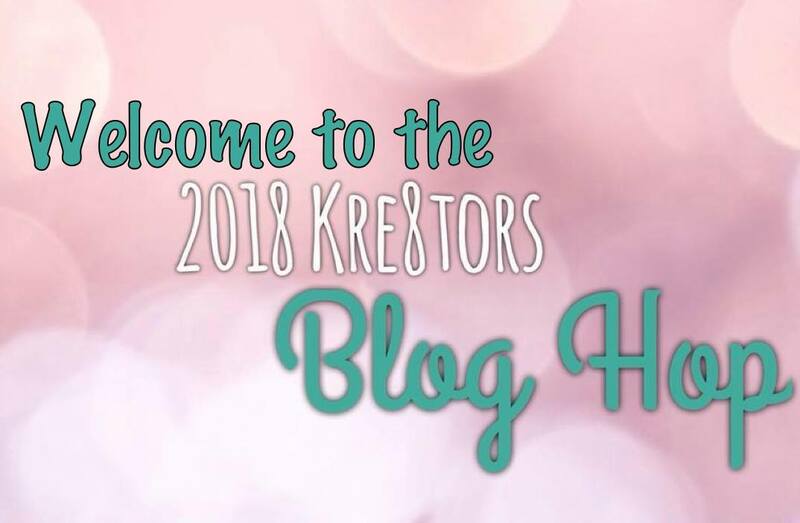 Demonstrators, sharing our creativity globally through our Kre8tors Blog Hop group. Our theme this month is our fabulous ***NEW*** Annual Catalogue. 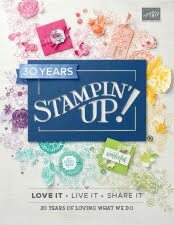 One of the perks of being an Independent Stampin' Up! Demonstrator is being able to see all the new catalogues before they are released to customers. 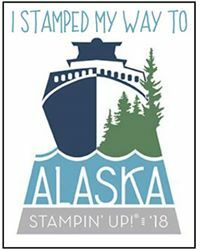 Those of us who attended Stampin' Up! On Stage Convention in April, were able to pre-order a limited selection of products being released early, plus a further selection of pre-order products during May. 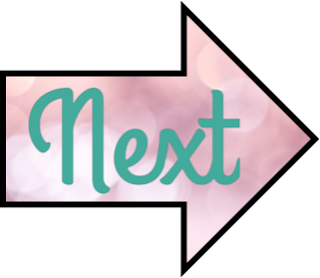 I have already fallen in love with soooooo many new products, it's just as well its here for the next 12-months. 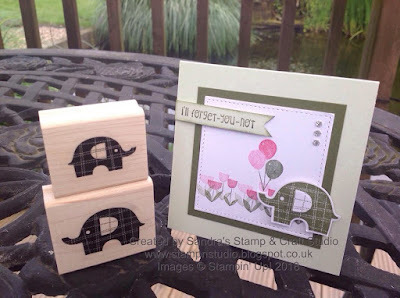 For todays 'hop' I decided to use my most recent Little Elephant Bundle #148338(W) #148340 (C) which only arrived on Friday ! I've also fallen in love with two brand NEW colours, Soft Seam Foam and Gray Granite. Here I've added with some Powder Pink from last years In-Colours. This cute little card would be ideal for accompanying a baby girl gift. Soft Sea Foam is my favourite new colour !! It is such a pale, delicate shade of green, this photo probably doesn't do it justice. This is a Gray Granite base card with Soft Sea Foam mat layer and Whisper White topper that has been embossed using Quilt Top Embossing Folder #144687. I'm now excitedly waiting on my new ink pads arriving Monday to have some more creative 'play time' next week and show off some more gorgeous new products. I hope you have been inspired by these products and projects I've shared with you today. We do really appreciate reading your lovely comments on our posts. 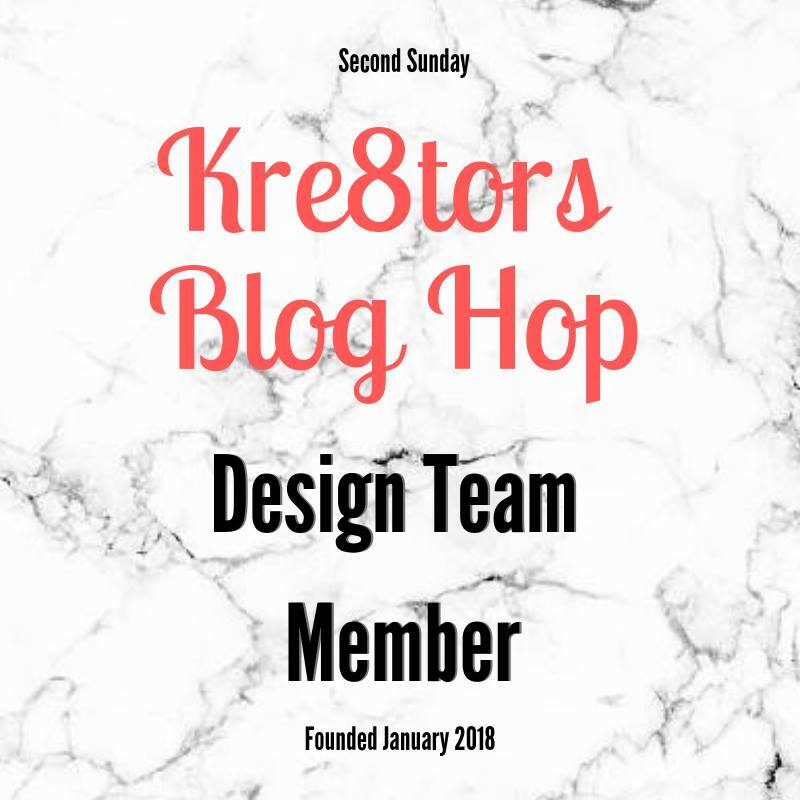 Enjoy the rest of your 'hop' around the globe today by clicking the arrow to visit Jo and see the wonderful creations she has to share with you. 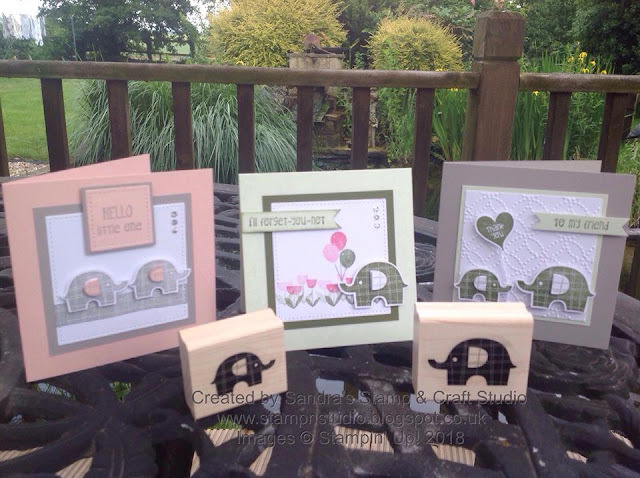 What darling cards! The little elephants are on my must have list! Thanks for sharing such adorable cards! This is so stinking cute! I love it! Your cards are so adorable. Love this new bundle. Those little elephants are SO adorable! And I absolutely love the colors you chose to use. This cards are so sweet to welcome a little one into the world. 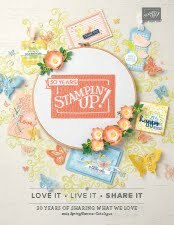 Thank you for sharing such sweet cards to help us kick off the new annual catalog! First I've seen of the new elephant punch. You made him look adorable, Sandra! Super, adorable cards. 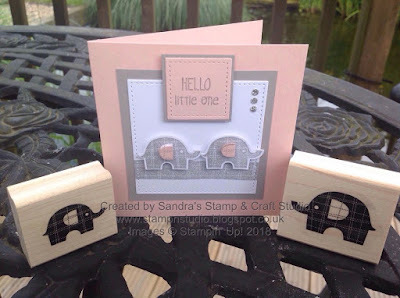 I love the colours you've used and those elephants are just tooo cute! !